The first A-tier of 2019 also has a first-time A-tier winner. Taking on a field that included Paul Ulibarri and Drew Gibson among a handful of 1000+ rated players, young gun Anthony Barela broke through for the highest profile win of his career. Barela averaged more than 20 points above his rating over three rounds at the Shelly Sharpe Memorial in Scottsdale, Arizona in the victory. 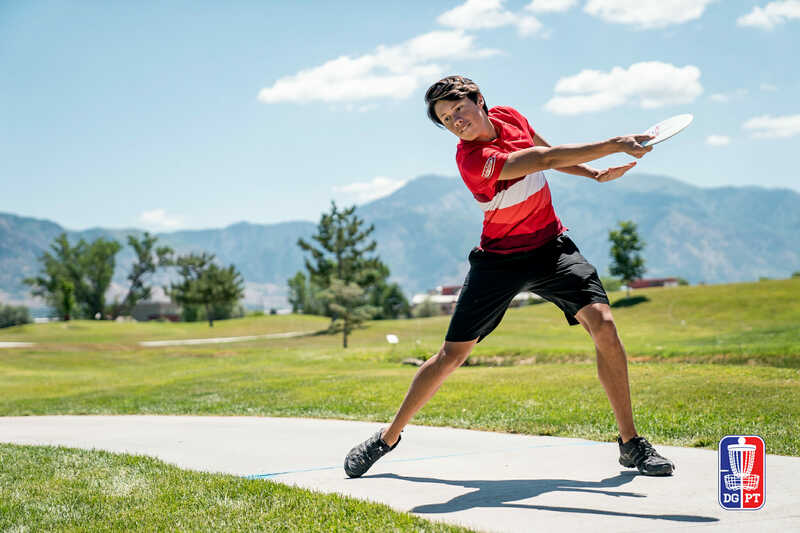 Barela has been in high school the past couple of seasons, but still made an impact, as well as National Tour and Disc Golf Pro Tour lead cards, in spurts when he’s hit the road. Austin Hannum finished one stroke behind Barela for solo second. Like Ulibarri, who was four strokes off the lead in fourth, Hannum played in his first tournament as a Discraft-sponsored player. Gibson was one stroke off the hot round on Sunday to move into third place; Owen Bare shot a tournament-best 50 during the final round. Jennifer Allen was the runaway winner in the FPO division, finishing 31 strokes clear of second. She averaged almost 30 points above her 946 rating. Emerson Keith needs to play 57 more events this year to match his 2018 total, but his first tournament of 2019 resulted in a win at the Colony’s 2019 Polar Open. A 989-rated opening round helped Lisa Fajkus to a win at Straddle the Brazos. Playing three events over the weekend during the SoFLO Showcase, Cole Wehrheim grabbed two wins. A solid showing for Dustin Keegan at the Santiam Open nabs him the victory in Oregon. 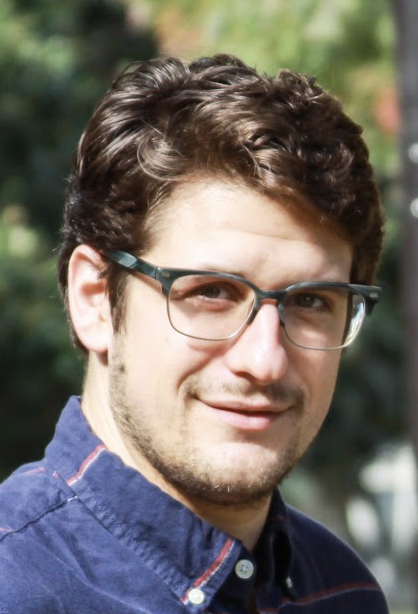 Comments on "Weekend Rewind: Barela Captures First A-Tier"